Abdul Ghafoor Pikrani, a resident of Darengarh Mastung, a district located in the north west of Balochistan, did not have children in the first 13 years of marriage. After trying local medical solutions and praying at different shrines, he was finally blessed with twin sons. Both his sons, still minors, worked as daily wagers to support their old parents. On the fateful day of July 13, a suicide blast wreaked havoc in Darengarh, killing hundreds of people including both the sons of Pikrani. Darengarh is a small village situated 45 kilometres southwest of Quetta on RCD highway which connects Quetta to Iran. It’s just 40 kilometres away from the Afghan border but there is no border crossing point near Darengarh. The political gathering of Siraj Raisani, candidate of Balochistan Awami Party (BAP) from PB-35, was held in a tent inside a mud-wall compound, only a kilometre down the RCD highway in Darengarh. Darengarh is populated by Pirkani tribe who became the primary victims in this attack. The Pirakni leaders from BAP had asked their tribesmen to attend the political gathering and make it a success, as a result of which around 800-1,000 people attended the gathering that day. Majority of them came not only from Darengarh but also from other parts of Mastung and Quetta districts. It is now evident from the available videos of the incident that the bomb went off at around 4pm when it was Raisani’s turn to speak. According to the bomb disposal squad, the suicide bomber had used 8 to 10 kilograms of KG explosives and was apparently seated quite close to the podium. It took at least 50 minutes for the ambulances to reach from Quetta to Darengarh, since ambulances available in Mastung district were not enough. The movement of ambulances between Quetta and Darengarh continued throughout the evening. The shocking nature of the damage was revealed only after all the dead and injured were shifted to hospitals. According to figures released by the deputy commissioner (DC) Mastung, 140 people died and 186 were injured as a result of the blast. Qasim Pirkani, Chairman Union Council Shahdenzai in Quetta and one of representatives of Pirkani tribe, contends the death toll figure; he believes the actual death toll was more than 2oo. “Right after the blast, most relatives carried away their dead themselves and directly buried them, hence giving rise to the confusion about the number of deaths. They are simple people and do not know that dead bodies have to be carried out to government hospitals for legal formalities,” he told TNS. The Government of Balochistan has announced financial assistance package for the dead and wounded but the people who buried their dead without taking them to hospitals first will not get the assistance. 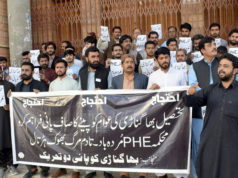 Given the plight of SPH, office of chief minister Balochistan placed a banner at the reception providing people with telephone numbers to file a complaint in case they did not get proper treatment at the hospital. People from Pirkani tribe who formed an overwhelming portion of the victims have historically been nomads. They have always been on the move. 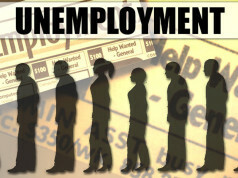 “Those who made some money settled in Quetta while others are still living as nomads,” Qasim said. He claimed that Pirkani is one of the poorest tribes in Balochistan; 90 per cent of them live below the poverty line. When people of Pirkani tribe took their dead to bury them at Mian Ghundi graveyard, another shock awaited them. Locals refused to allow them to be buried in that graveyard since they were nomads, and the graveyards are reserved for local land-owning residents. 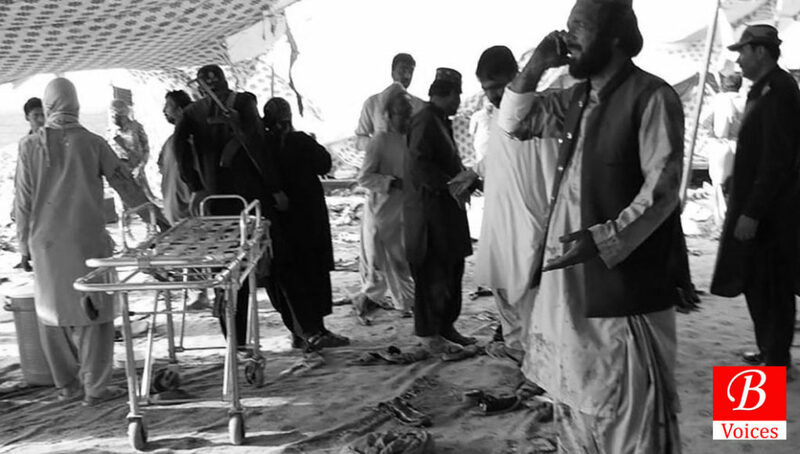 Later, the dead bodies were buried in different graveyards of Quetta and Mastung where the Pirkani tribe had some land. The Darengarh attack became a national tragedy and VIPs rushed to Quetta to condole the deaths, including the caretaker Prime Minister Nasirul Mulk, COAS Qamar Javed Bajwa, PTI chief Imran Khan, PML-N chief Shehbaz Sharif and PPP Chairman Bilawal Bhutto Zardari. However, their visits were short and business-like. “Not a single leader bothered to visit and condole with the relatives of over two hundred Pirkani tribesmen who had lost their lives,” lamented Qasim. The wounds of attack on lawyers in Quetta on August 8, 2016 were still fresh when this tragedy struck the province. The responsibility for the most devastating terrorist attack in the history of Balochistan is claimed by Islamic State, hinting that peace will return only slowly to the province.